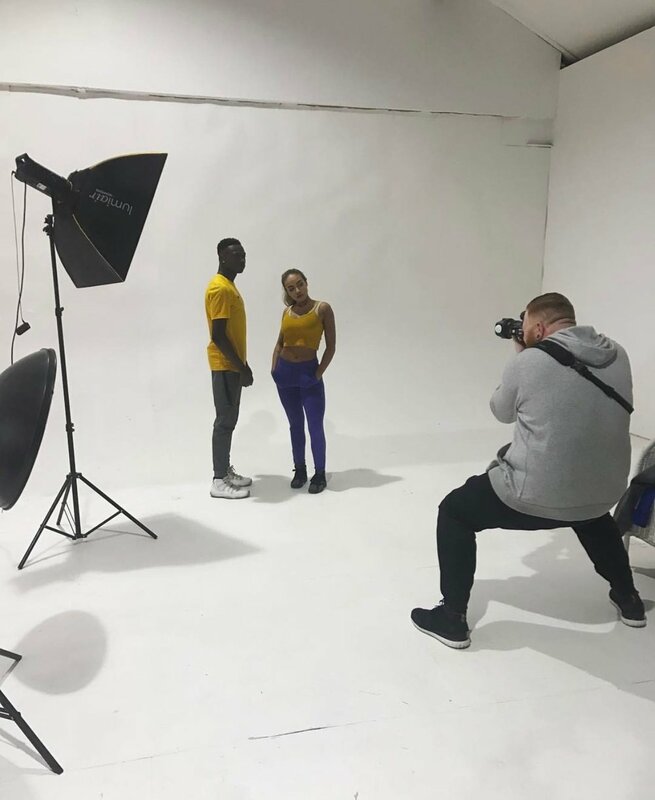 On Saturday the 18th of Feb I had arranged a large studio shoot with models from Vanita Model Management at Studio 303, which is by far the biggest and best studio I have used to date! (shown on the map to the right). Some of the models I had already worked with but most were new faces, on the shoot I was also joined by fellow photographer Steph who smashed it as usual along with 3 talented MUA's Siana, Leah & Teri who were a huge part of the day, they created looks that I had in mind and really excelled my expectations!! 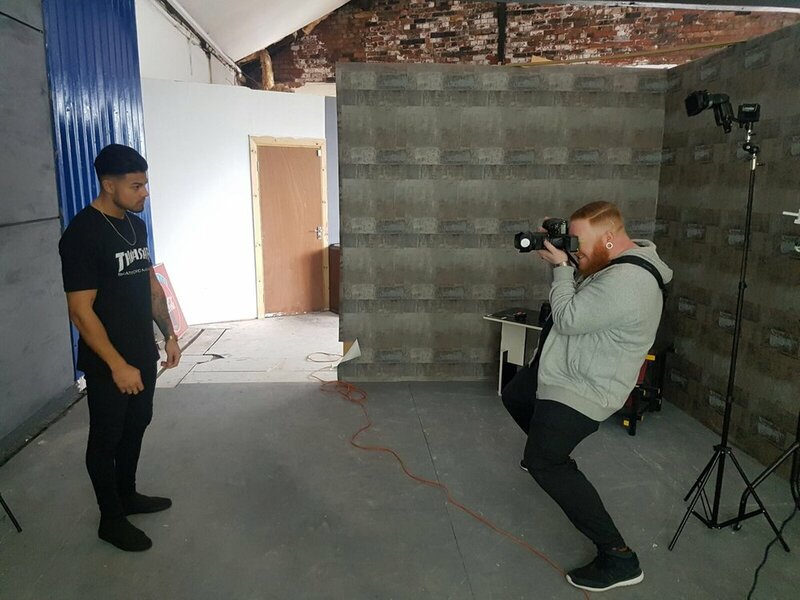 So good to have a great team working on this shoot as it really shows in every image. 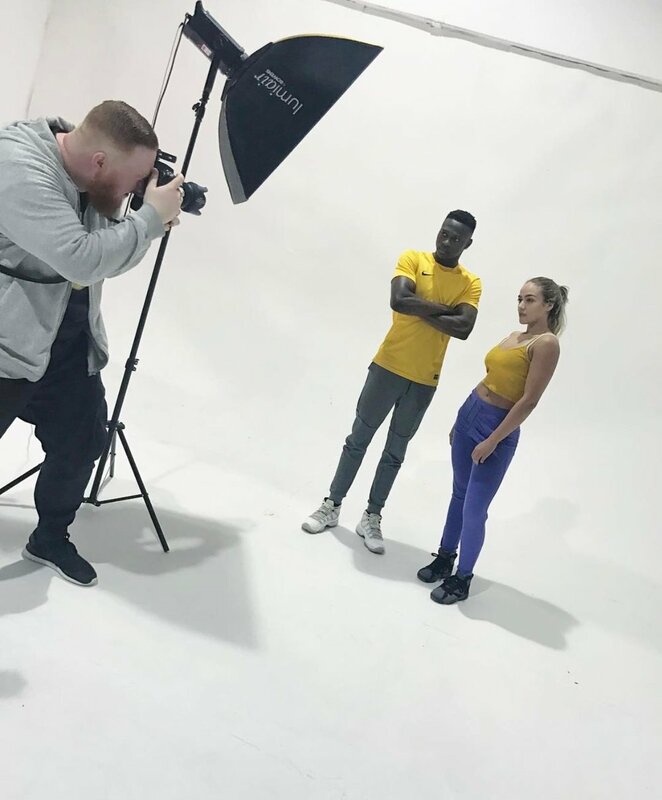 Below are some Behind The Scenes pictures captured by the MUA's and I will be posting some of the images soon from this huge shoot!